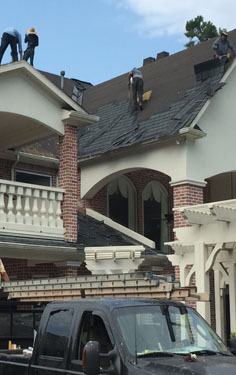 Allstate Contracting is a full-service residential roofing contractor providing new installation, roof replacement and repairs with a variety of roof types. 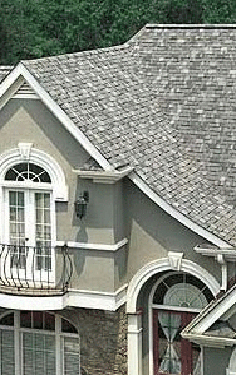 Our trained and experienced staff will make sure your roof will be completed as professionally and efficiently as possible. 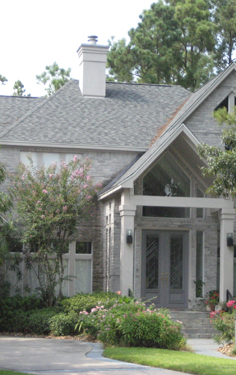 Certifications from CertainTeed and GAF assure that the roofing job will be done properly to exacting standards.